There is a rock inscription in Sirohi in which we find the mention of Rajasthani and Rajasthan. Jawerchand Meghani, a renowned litterateur of Gujarat had said about Gujarati language that the original name of our Gujarati mother tongue was Rajasthani. 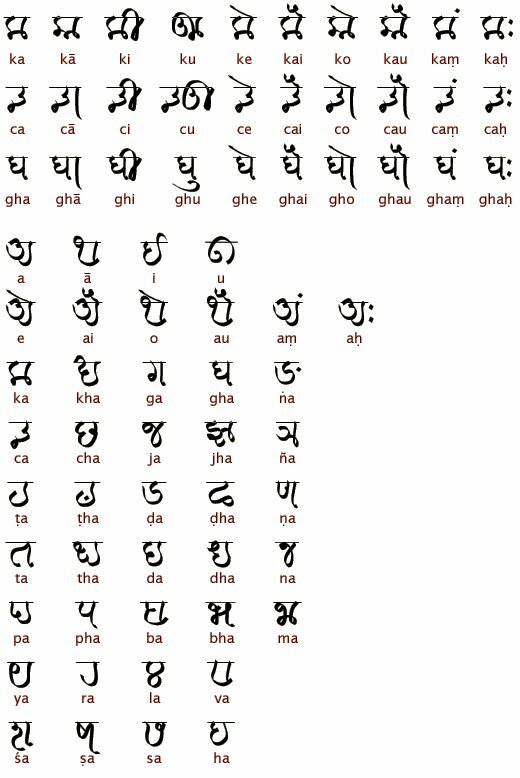 Like other languages of the Indo-Aryan family, Gujarati is derived from Sanskrit through Prakrit and Apabhramsha. The Gujarati language that is widely used today evolved much later.